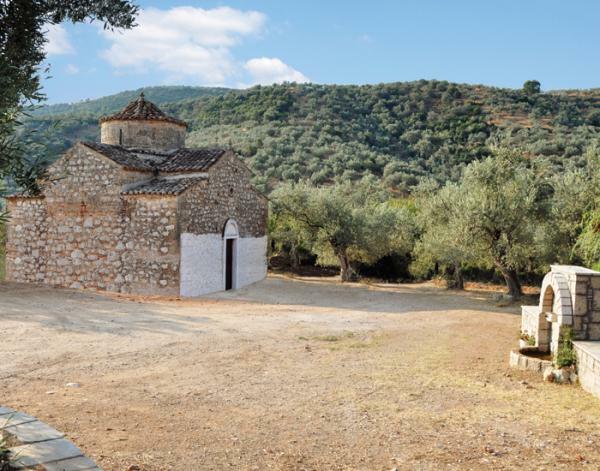 The Church of Saint John the Merciful: Taking the main road to the Ancient Theatre, we find this Byzantine temple. It’s the oldest in the area, a specimen of exquisite technique, of the two-column, cross-in-square type, with octagonal dome. The central temple dates back in the 11th century.